In spite of providing the car buyers with some great year-end discounts, most carmakers are yet to clear the MY 2018 stock. Moreover, the lacklustre sales performance in the last few months and new.. 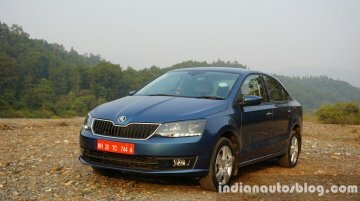 The India-spec Skoda Rapid is over seven years old, with its successor at least three years away from showroom floors. 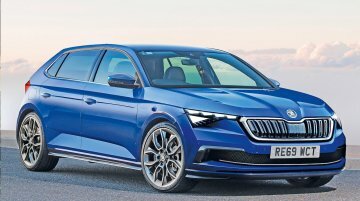 To support the ageing sedan until the arrival of the all-new model, the company..
Skoda Auto has revealed the interior of the Skoda Scala, the MQB A0 platform-based successor to the EU Skoda Rapid. 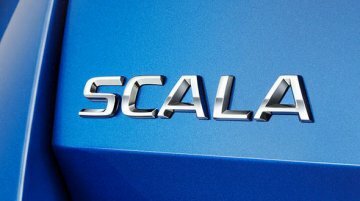 Also, the company has released images of a uniquely camouflaged unit of the new..
Skoda Auto has revealed that the MQB A0 platform-based next-gen Skoda Rapid hatchback will be called the 'Scala'. 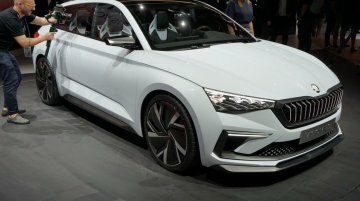 The new model will replace the current generation EU-spec Rapid, which was launched..
Skoda has unveiled the Vision RS Concept at the 2018 Paris Motor Show. The new concept previews the Euro-spec next-gen Skoda Rapid that will come exclusively as a hatchback. 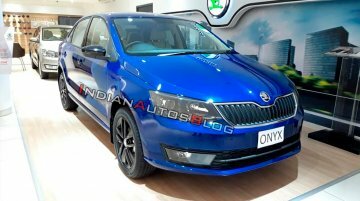 Visually, the Vision..
Skoda has begun its festive season play with the launch of the Rapid Onyx in India today. Prices of the new variant start at INR 9.75 lakh*. Here are live images from the showroom floor shared by IAB.. This November, the Skoda Rapid will turn seven years old, and it is still at least three years away from a full model change. 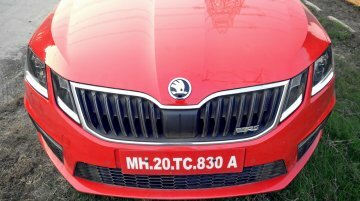 An educated guess is that it will need a second facelift to keep its head..
Carwale reports that Skoda Auto India could be planning to launch an Onyx Edition of the Rapid. 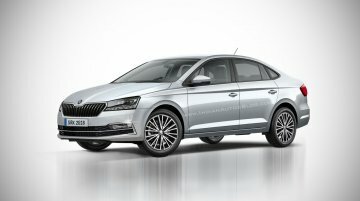 The new model will be in line with the Skoda Octavia Onyx Edtion launched last year. 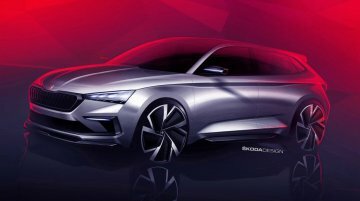 The special..
Skoda Auto has released the design sketches of the Vision RS concept ahead of the world premiere at the 2018 Paris Motor Show in October. The design study is an antecedent to the second generation..
Skoda has posted a decent sales growth at the start of the second half of 2018. The company sold 1,400 vehicles in the month of July 2018, marking a YOY growth of 12.7% (July 2017: 1,200 units). .. 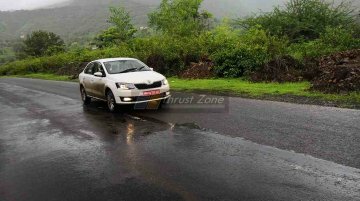 Thrust Zone is reporting that this is a Skoda Rapid powered by the 1.0-litre TSI engine on test. 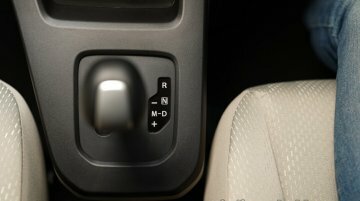 It is the first instance of the sedan employing one of the most widely used compact engines by the..
As reported earlier this month, the next generation Skoda Rapid is slated to arrive in 2021. 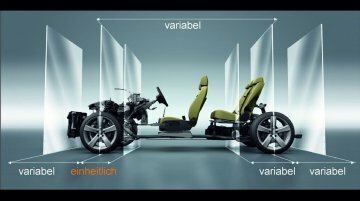 IAB's automotive illustrator has created a mock-up of next-gen Rapid sharing a glimpse of what the all-new.. 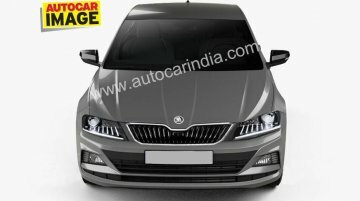 The second generation Skoda Rapid and VW Vento will be launched in India in 2021 according to a report by Autocar India. 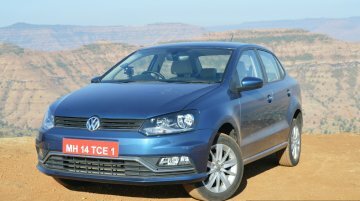 Both products are part of Volkswagen Group's ambitious Skoda-led India 2.0.. The current Euro-spec Skoda Rapid arrived in June 2012 and was joined by the Skoda Rapid Spaceback in July 2013. 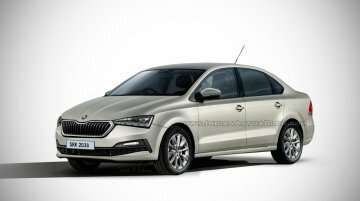 Skoda will offer the next-gen Skoda Rapid exclusively in the hatchback version, though,..
Skoda is developing a platform for India, a market where the Volkswagen Group is unable to localise its modular MQB platform currently, at least not in its current advanced specification. 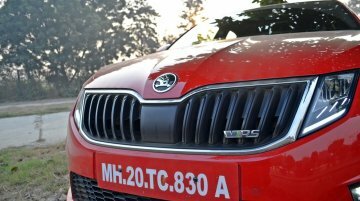 According to..
Skoda has announced that it will increase prices in India March 1, 2018, onwards. 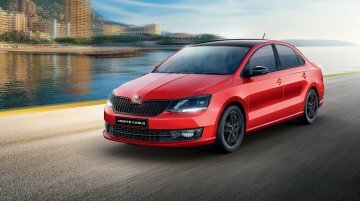 The company will increase the prices in a phased manner across its model range that includes the Skoda Octavia, Skoda..